There are a few things that I could ask for this Christmas. After all, I have an awesome family, wonderful friends, and finally, my Mr. Right. I can't believe I just said that but it's true. I have a great job and an amazing team who does everything in their power to further spread the news about our site so everything has been going very well. However, there are just a few things that I wish to have as well so I hope someone indulges me. Well, 4 things. 1. 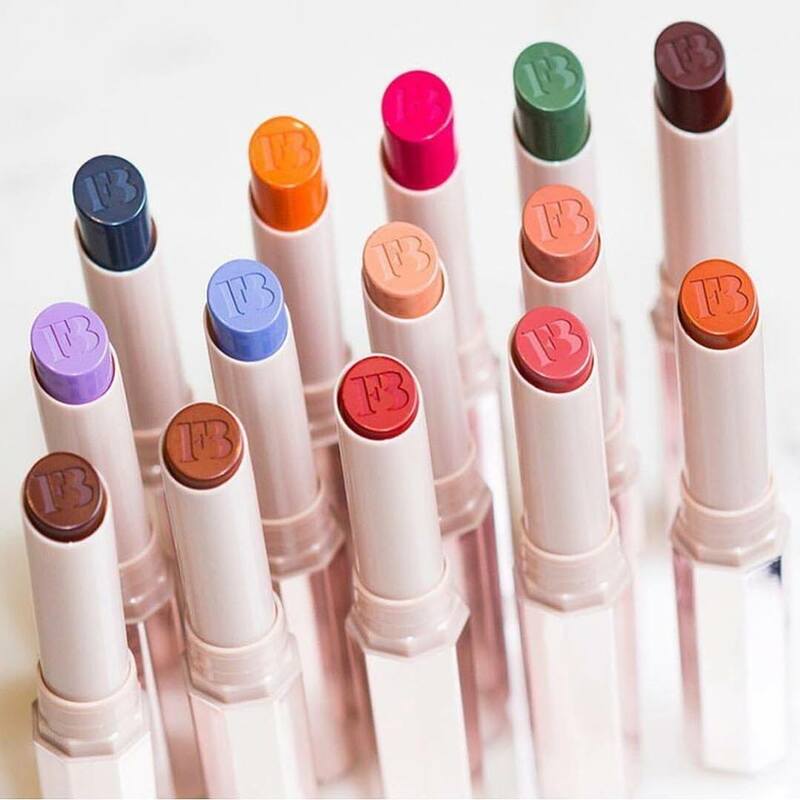 #MATTEMOISELLE by Rihanna. Nuff said. 2. 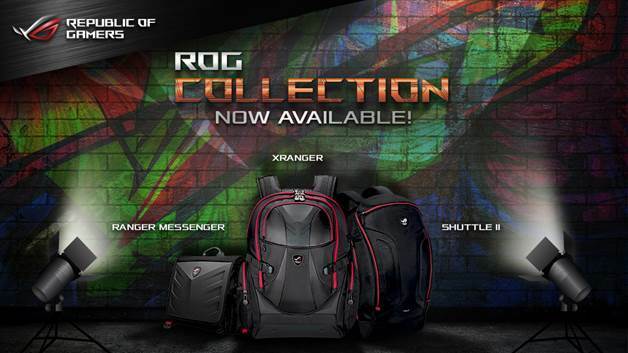 ROG Shirts and Bags - Seriously, these merchandise makes me want to be a gamer. Heck, I just want them coz they really look good. Anyone who has ever played a game would want to have this. It's a definite must have and thankfully, it is now available here. 3. 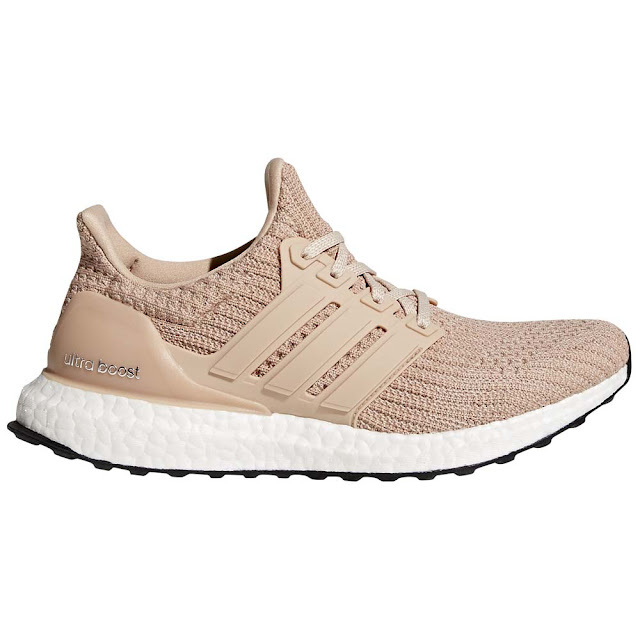 Ultraboost by Adidas. I already have 5 Adidas sneakers and I wouldn't mind adding more. 4. 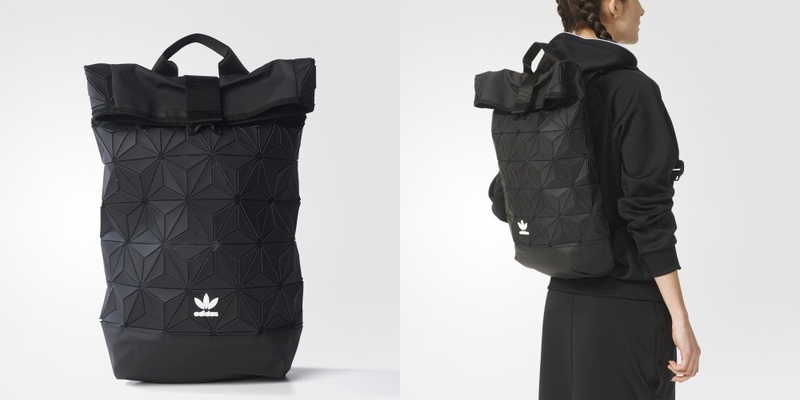 Adidas x Issey Miyake. I mean, just look at that backpack! Isn't it super gorgeous? So there you go. These are just some of the things on my wishlist and it's 3 days to Christmas. 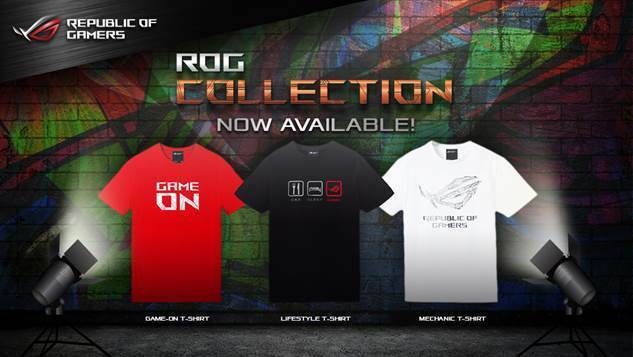 I wonder if I'll get any of these?